From main courses to snack ideas, My Little Coeliac craves them all. So, here’s where we will be putting lots of yummy ideas and recipes that My Little Coeliac loves to munch. 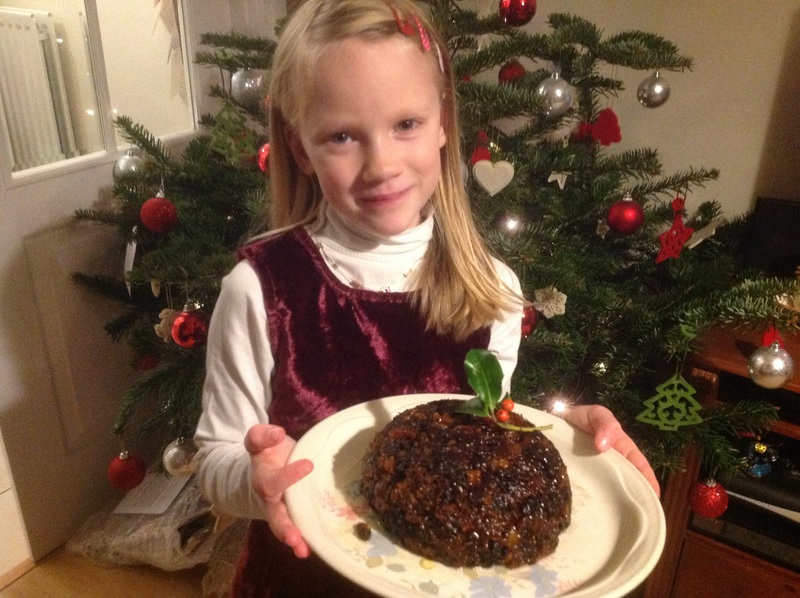 The recipes have been adapted and created for people with Coeliac Disease. Our aim is to offer parents with children who have Coeliac Disease some more ideas about what to feed your child through our easy recipes that are made with quite simple, everyday cupboard ingredients. We mention many different ingredients in our recipe and we would always recommend that you check your ingredients to ensure that they do not contain wheat, gluten, barley or rye and have not been made in a factory that may contain these either. We we are not Master Bakers or Chefs by any means, but have managed to devise some really yummy recipes that even My Little Coeliac enjoys. Follow the links bellow where we have put them in helpful sections. Happy cooking!